Copyright 2018 Lady and Rebel. Powered by Blogger. Ahh, December. There's nothing quite like this month. It's synonymous with joy, child-like excitement, nostalgia, generosity and love. Holiday cheer is officially in full effect, and I'm completely on board. In the spirit of the season, I'll share several Christmas and holiday-specific posts over the course of the next couple weeks; in the meantime, I wanted to kick the festivities off by sharing some of the things I'm currently loving and looking forward to. P.S. You might see a few of these in a future Gift Guide post ... ;) Stay tuned! 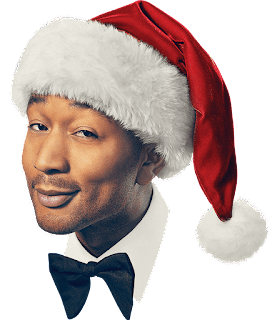 John Legend is the most recent artist to join my ever-growing line-up of holiday music with the debut of his new album, A Legendary Christmas. 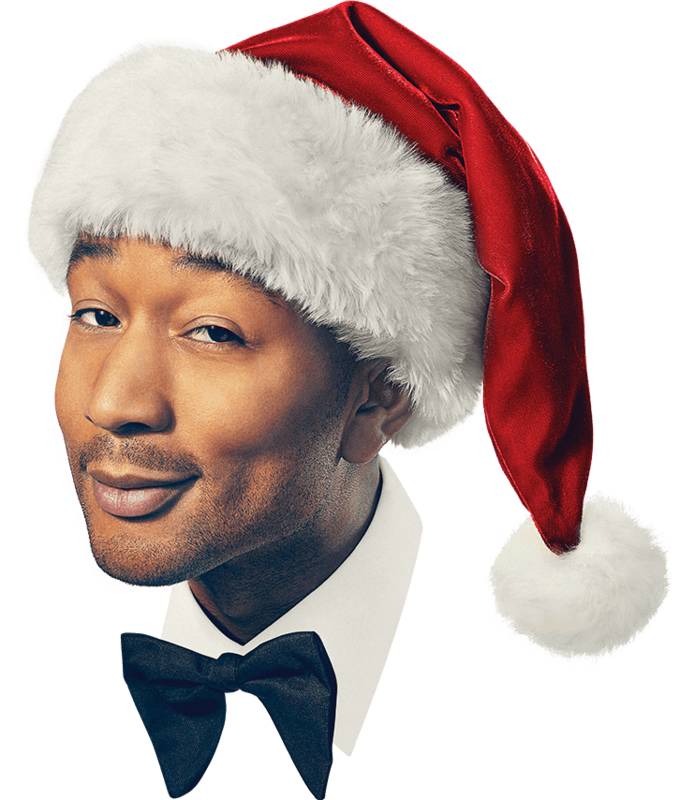 After spending several days mentally kicking myself for missing his Miami tour stop, I was able to enjoy his music - and some laughs - during the NBC special, A Legendary Christmas with John and Chrissy. A sweet and comedic take on the cheesy sitcoms of the 80s and early 90s, the show centered around John and Chrissy's fictional Christmas party, attended by their real-life families and a diverse group of famous friends. Equal parts funny, festive and feel-good, it will definitely get you in the holiday spirit. Plus, John's dreamy voice doesn't disappoint when he performs several songs from the new album. 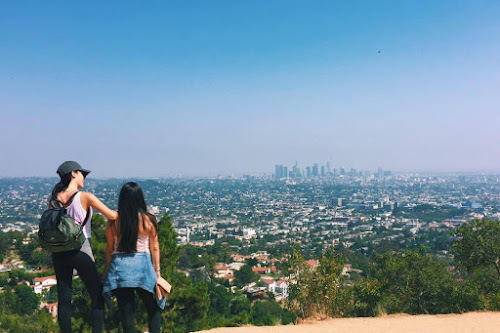 Most of us have an aspirational best friend deriving from a favorite TV series or film, yes? I could probably pick out a wishful bestie from just about all of my favorite shows and movies ... but Midge Maisel takes the cake. 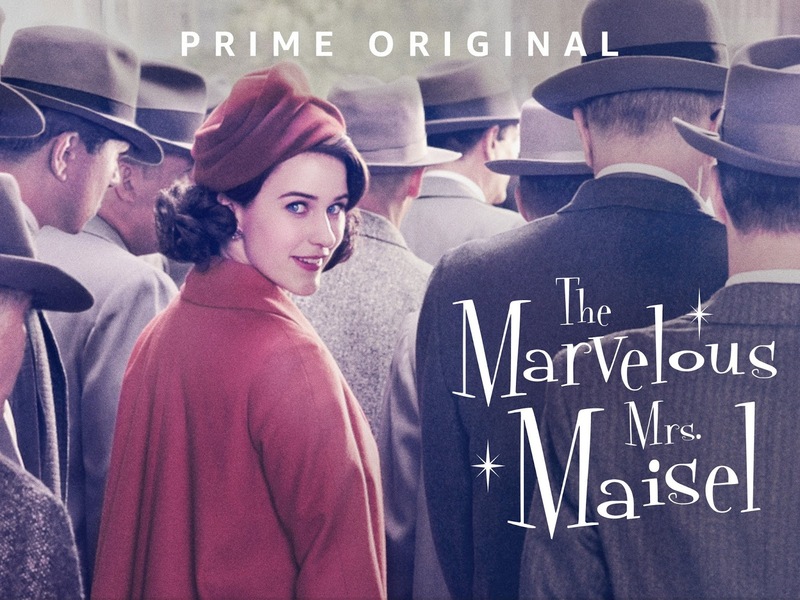 I binged the first season of Amazon's The Marvelous Mrs. Maisel as soon as I heard the show and leading actress were nominated for Emmy's and boy, did I get hopelessly hooked. This "dramedy" follows Midge Maisel, a young, Jewish, New York City 1950's housewife and mother who unexpectedly - and quite suddenly - goes from domestic diva to single, stand-up comedian. The cast is spectacular, as are the music, fashion and storyline. It's a show that will have you cheering for the protagonist - and wanting to ask her out for coffee, stat. Season 2 just premiered, so start binging! Dirty John - I never thought I'd see the day when I'd be watching Bravo (I hate reality T.V.) but the moment it was announced that the Dirty John podcast was being adapted into a show on the network, I knew I'd be tuning in. For those of you who haven't listened to Dirty John, you now have homework to do. The podcast follows the true story of John Meehan - a man who was nothing he claimed to be - and the family he nearly destroyed. I admittedly have a tough time following serious podcasts, but this one left me longing for lengthier commutes. The show, produced by Connie Britton (who also stars as Meehan's love interest) is doing a pretty impressive job of capturing the shocking real-life story. (On a somewhat similar note: did anyone catch the first look at Zac Efron as Ted Bundy in the upcoming film, Extremely Wicked, Shockingly Evil and Vile? I don't know how I feel about Troy Bolton playing a serial killer, but he sure does look the part!). Manifest - the pilot episode of this sci-fi drama left me in tears and head-to-toe goosebumps. I almost passed the show up, thinking it was going to be some corny rip-off of Lost. My assumptions were far from correct. So far, the storyline is captivating, tragic and suspenseful - and the series just went on a break until January, so now is your chance to catch up on the first few episodes. Schitt's Creek - mark my words: there's no bad day a Schitt's Creek binge can't fix. This comedy about a New York family that goes from billion-dollar lifestyle to motel-town survival is painfully hilarious (seriously, I'm talking laughs that leave you aching). You'll wonder how you ever lived before knowing the Rose family. Consider it required watching. I spent part of Sunday night laughing in my bed (and taking notes) as I read The Actor's Life - A Survival Guide, written by Jenna Fischer (AKA Pam from The Office). 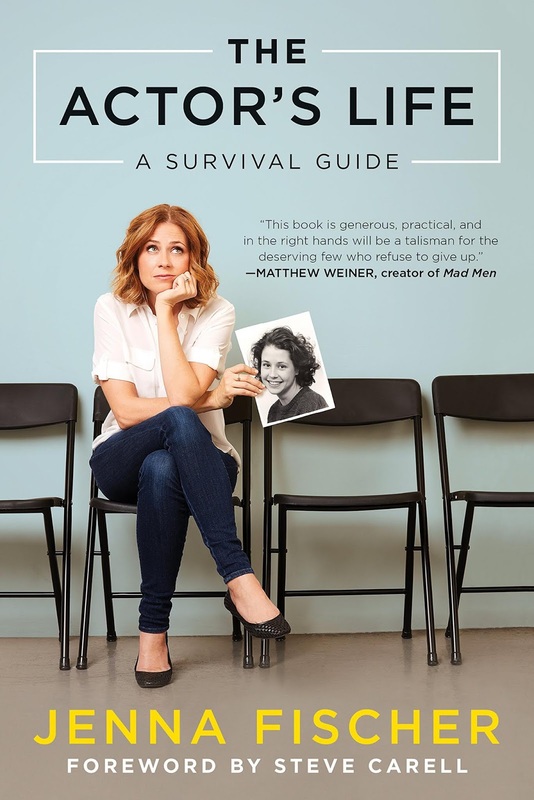 The book - which I purchased after making the decision to pursue acting - is filled with helpful, straight-from-experience lessons; industry advice, career checklists and hilarious true stories (the one about her riding Jurassic Park River Adventure for twelve hours as part of a Universal Studios video nearly had me in tears). I haven't finished the book yet, but already highly recommend it to anyone interested in this crazy industry. Bless us all. A couple days ago, Reese Witherspoon suggested her latest Book Club read, One Day in December by Josie Silver. Sounds like a typical holiday rom-com plot ... to which I say: count me in. After years of feeling nostalgic, my childhood is making a legitimate comeback, and I cannot contain my excitement. 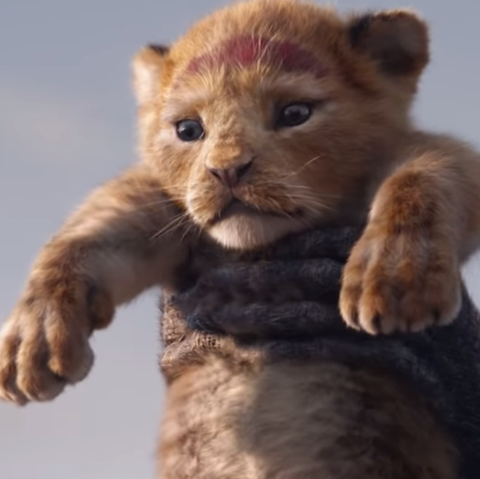 As if it wasn't enough that several of my favorite childhood films are returning for sequels or making their live-action debuts (anyone else get emotional while watching the trailers for Dumbo, Toy Story 4 and The Lion King? 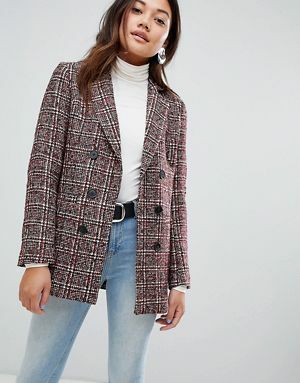 ), we have the Spice Girls announcing a new tour, Ariana Grande's new music video featuring some of the best rom-coms of the 90s and early 2000s, Dido returning with new music and Amanda Bynes back in the spotlight. Also in the works? A Nintendo theme park. And there's more where all this came from. Someone please find Cher and let her know that you can, indeed, turn back time. 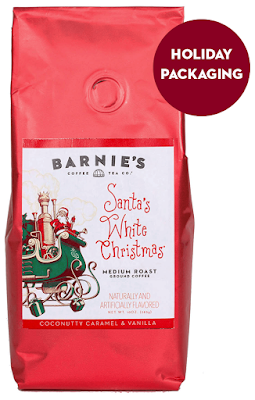 A few days ago, I walked into work with a mug of this Barnie's seasonal coffee and I kid you not, my coworkers went into a frenzy over how "Christmas" the coffee smelled. Our office manager almost immediately purchased a pack of the Keurig pod versions for the office. Of all the coffees I've ever tasted, this one really does make me feel like I'm drinking, to quote Ryan Reynolds in The Proposal, "Christmas in a Cup." It's a sweet mixture of coconut, caramel and vanilla that smells like cookies and can easily be enjoyed without creamer. One of my best friends, Nicole, was over a couple weeks ago and introduced me to contemporary Los Angeles-based artist Amanda Oleander. 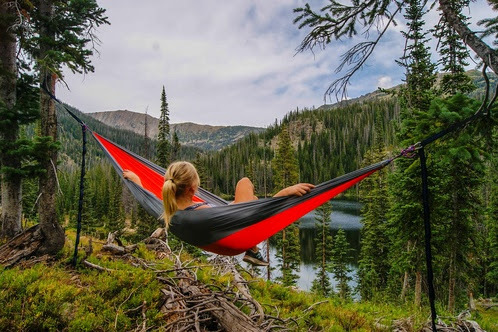 I'm evidently late to the fan club, given her nearly 800,000 Instagram followers, but take my word for it: Oleander's work is truly beautiful, and best of all, real. 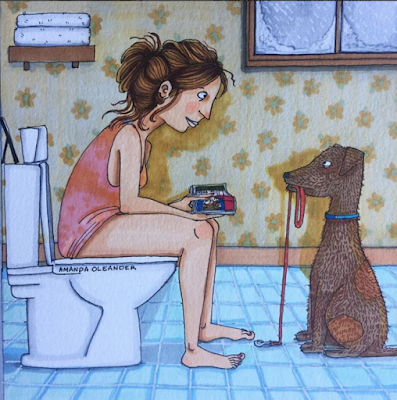 Her illustrations portray people from all walks of life experiencing a multitude of emotions and moments. Her characters are perfectly imperfect, with moles, wrinkles, hair, acne and scars. She gives her pieces an authenticity and vulnerability that is hard to come by. Follow her for art that will make you think, feel and appreciate being human. I was originally drawn to Tocca's vintage-inspired fragrances because I love the exotic names of their scents (Stella, Cleopatra, Isabella, etc.). I recently purchased the brand's Italian-inspired Stella hair fragrance and now I can't leave my house without spritzing some on. 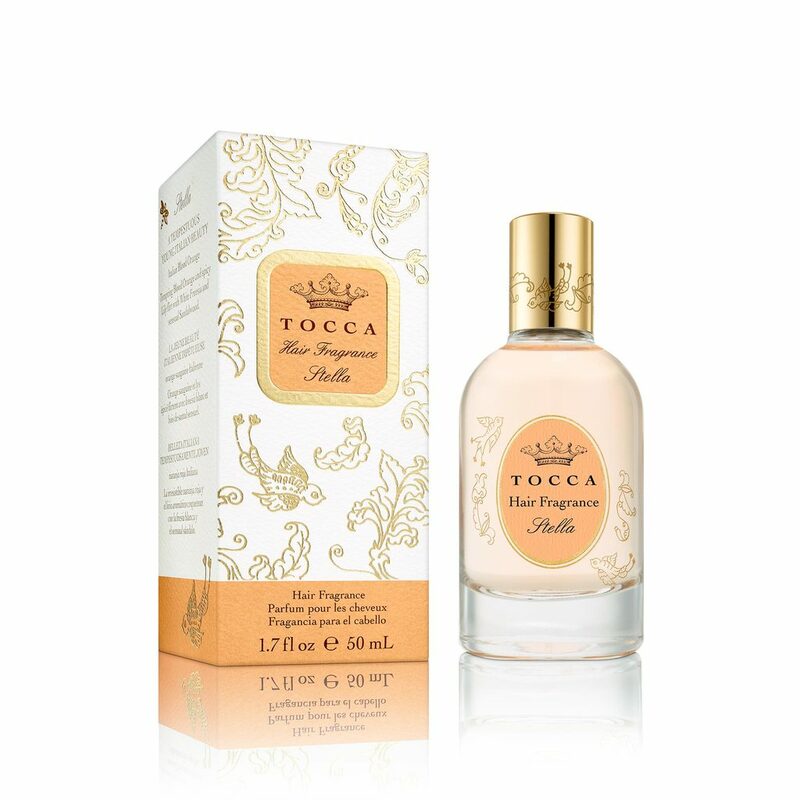 It isn't overwhelming, yet I can still smell it hours later - the ideal result when it comes to any scent. Better yet, it adds a subtle shine that keeps my hair looking healthy. I haven't been able to stop listening to Queen since I saw Bohemian Rhapsody last month. The film only further solidified my admiration for the band (I gave my parents a major guilt trip over the fact that they didn't attend Live Aid). Now, I swear Freddie Mercury and crew are following me: I hear Queen everywhere. I recently heard Panic! 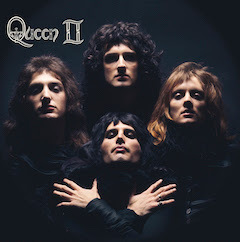 at the Disco frontrunner Brendon Urie's AMA's cover of Bohemian Rhapsody (so fun, although nothing could live up to the original) and nearly fell off my chair when I saw that Adam Lambert will be joining the remaining Queen members again for a tour. I'm Under Pressure to purchase tickets, so Don't Stop Me Now. (Okay, I'll stop). I'm one of those people who needs to see the previews at the movie theatre. I just am. Sometimes, a great movie trailer leaves me feeling more than an entire film will. That was the case when I saw the trailer for Welcome to Marwen (S/O to Steve Carrell for being such a versatile actor). The trailer is beautifully made and the film is based on a true story about a Navy veteran who loses all his memories (and nearly dies) after being horrifically attacked by a group of men. To piece his memories together and build a new life, he creates an imaginary town - which later becomes a stunning art installation - that allows him to find courage, love and joy. Did I mention the film's director also directed Forrest Gump? Yeah. I can already smell the Oscars. 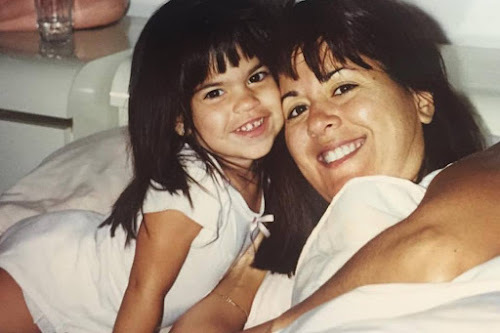 Hi, I'm Steph! Welcome to Lady and Rebel. 2015 © Lady And Rebel . Design by FCD.